Expandable Drum for quick no tool paper changes. 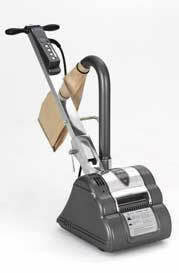 Floor Drum Sander The EZ-8 is a compact, light weight floor sander designed to be quickly dismantled for easy transport. This model features an "expandable drum" which requires no tools for quick paper changes. Able to level and sand all types of wood and parquet floors. 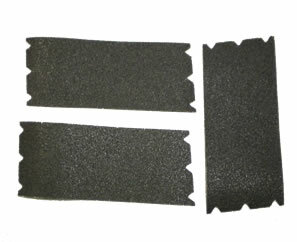 Can also be used on some types of decking, fibre board, cork and composite floors. Dimensions 12.7" x 37" x 33.6"